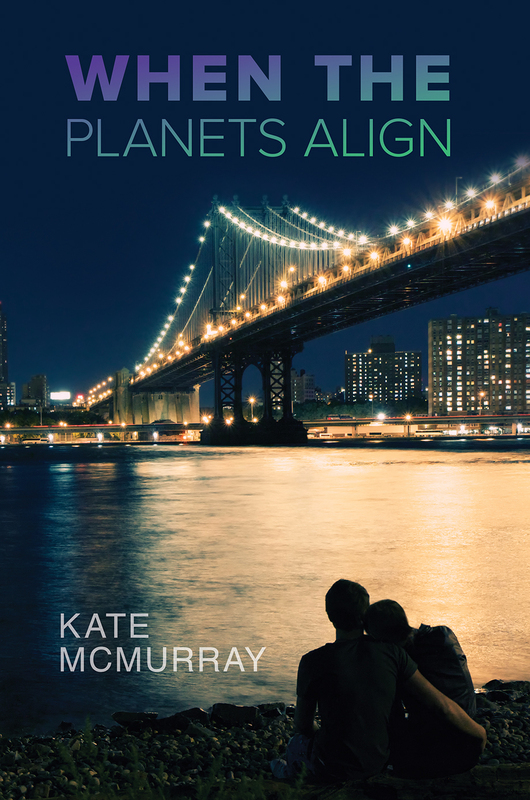 When the Planets Align is available for pre-order! 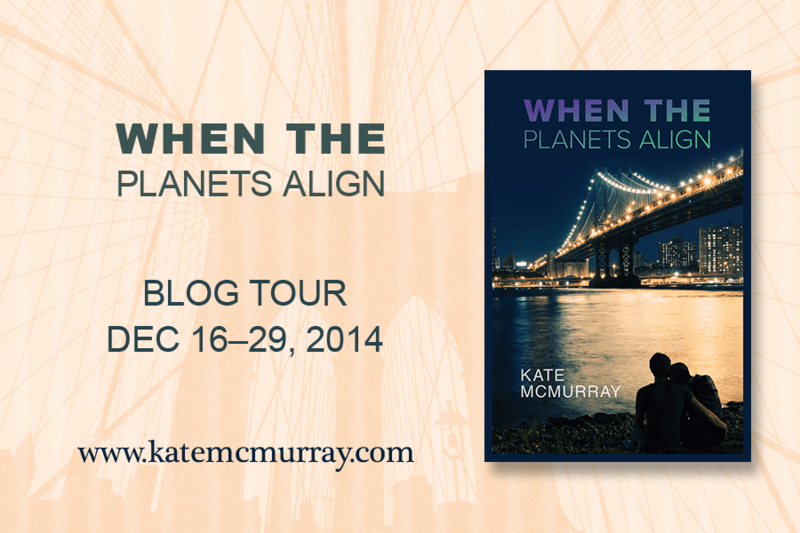 You can now pre-order your very own copy of When the Planets Align! Or you can add it on Goodreads! Best friends Michael Reeves and Simon Newell always lived within ten minutes of each other, but somehow they’re never in the same place at the same time. Brash, outgoing Michael’s unwavering confidence that he and Simon are meant to be carries him through some hard times. When Simon moves to New York, Michael dutifully follows. Quiet, practical Simon loves Michael as a dear friend, but he’s not ready for anything romantic. Several years and several failed relationships later, Simon realizes he’s been in love with Michael all along. Only now Michael has moved on. Though Simon offers everything Michael’s ever dreamed of, the timing is all wrong. Confusion, betrayal, and secrets from the past threaten their friendship until it might be time for them to go their separate ways. Or maybe the planets will finally align, and Michael and Simon will find themselves in the right place at the right time to take the next step. Also, there will be blog touring. More info on that after Thanksgiving! I wrote a story for the Dreamspinner Press newsletter, which you can read at the Dreamspinner blog. 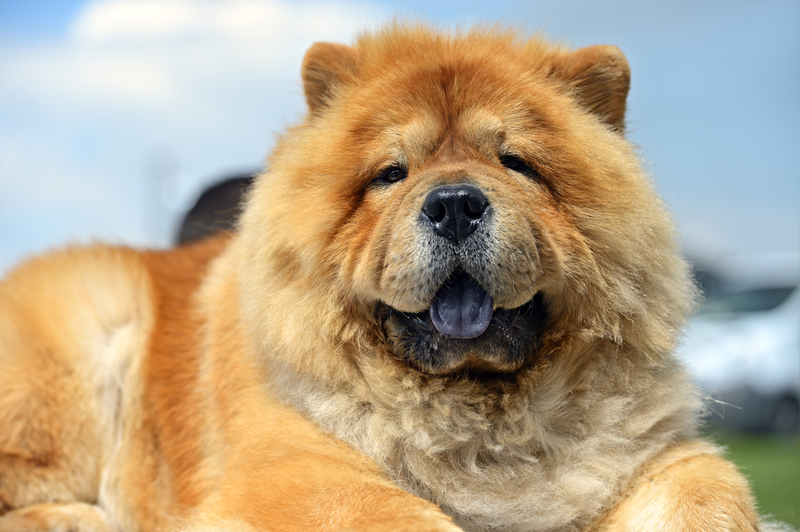 It’s a flash fiction meet cute involving two guys in the park and a very big dog (illustrated here). So if you need a little romance today, check it out. This is as good a time as any to point out that all of my freebies can be found under the “free stories” tab in the menu bar up top. 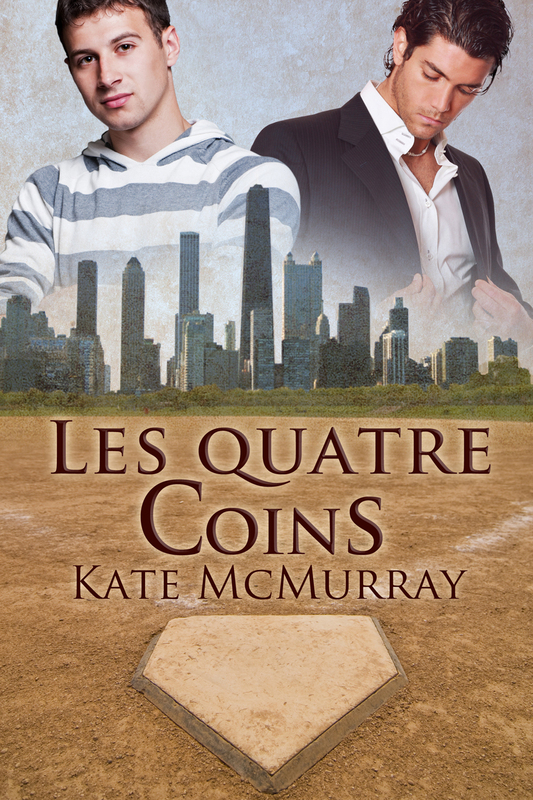 • Four Corners has been translated into French and is available for preorder! (Release date is November 25, 2014.) Now you can read about Adam and Jake en français! • Aaron Anderson’s cover for The Silence of the Stars has advanced to the next round of the Rainbow Awards Cover Contest. You can vote for it and many other great covers here. Also, I’m doing NaNoWriMo, so I stuck a little widget in the website sidebar so you can track my progress if you feel so inclined. I’m behind on my research for this book, but apparently that is not deterring me from writing it!